Huawei and Samsung often troll Apple brutally on social media. 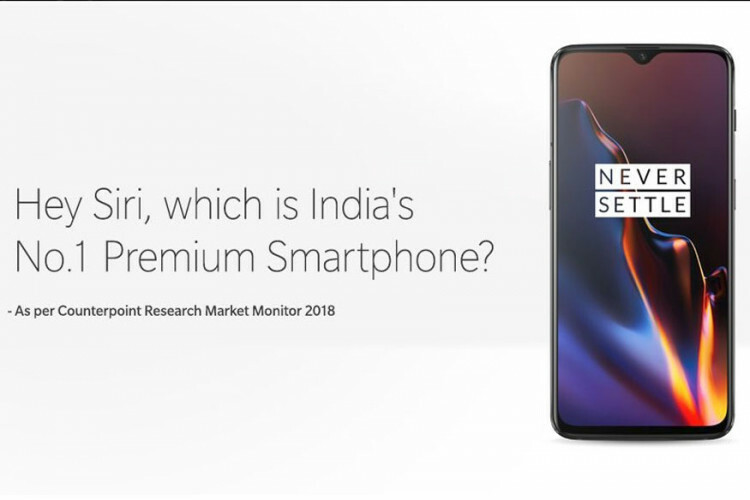 Joining the force, One Plus had tweeted Wednesday with a banner that says “Hey Siri, which is Indias no 1 premium smartphone?” And then the caption said “iDare you”. Apple has recently registered the first drop in revenues in a decade. At present, One plus has 36% of the market share in the Indian market while Apple and Samsung have 30% and 26% respectively.